VTS Transport & Logistics is located in Boxmeer and was founded in 1981. 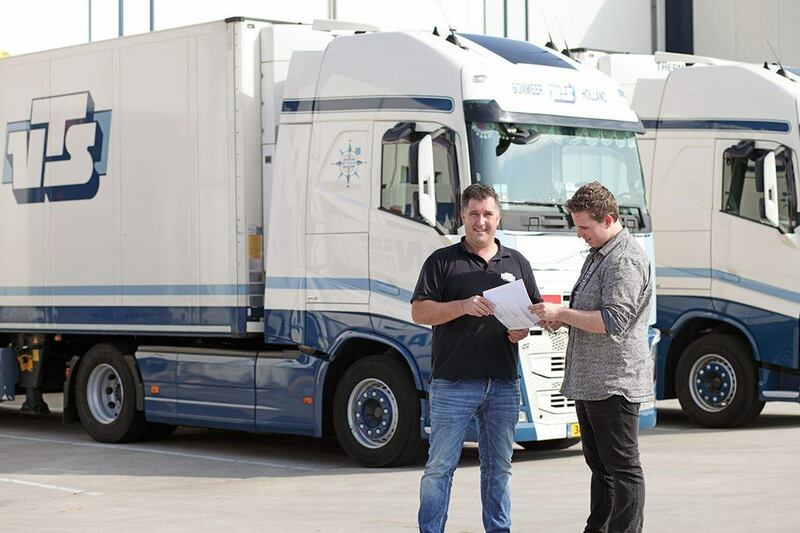 The company started out in Oeffelt with a single truck, but it has since grown into an international transport organisation that specialises in the transport and storage of mostly pharmaceutical products. The professionalism of a multinational organisation, but the involvement of a typical family business from Brabant: these are the aspects we strive to combine as your reliable partner in logistics and storage. Personal service and high quality are essential aspects of what we do. We are happy to get involved and contribute ideas on how you can provide optimal services to your own clients. We maintain short lines of communication, so you can benefit from quick and clear communication. Validated warehouses and cross-docking solutions. VTS strives to develop a reliable and transparent partnership with its clients. By working with professionals, maintaining a high degree of automation, implementing innovative solutions and using streamlined processes, we are able to offer our clients optimal services pertaining to temperature-controlled transport and storage. We not only focus on our business, but also on the environment. By combining these aspects, we strive to maximise our quality, safety, reliability and performance – each and every single day.